In modern building design, beauty is in the details. StoSignature makes it easier than ever to create a signature look the world has never seen before. 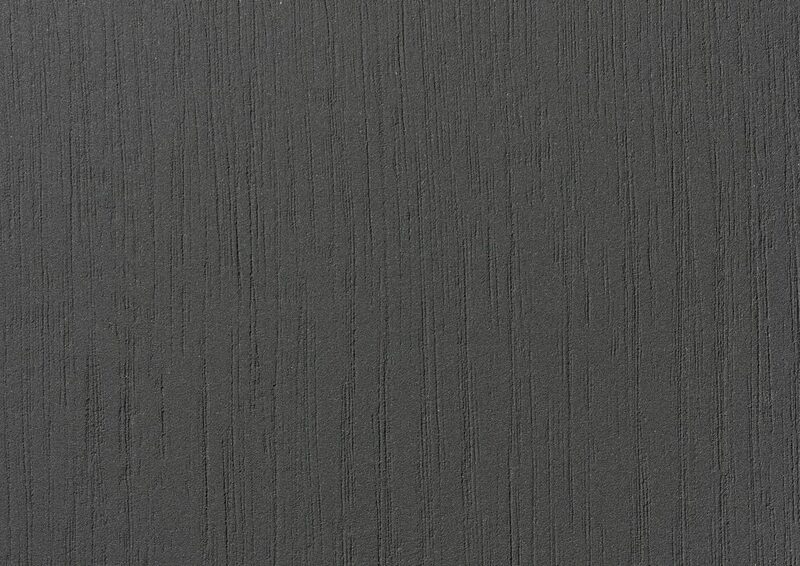 StoSignature is a virtually endless blend of color, texture, profiles, and effects utilizing Sto products that create customizable finished surfaces that can be applied to any Sto wall system. With your imagination and StoSignature, extraordinary awaits. 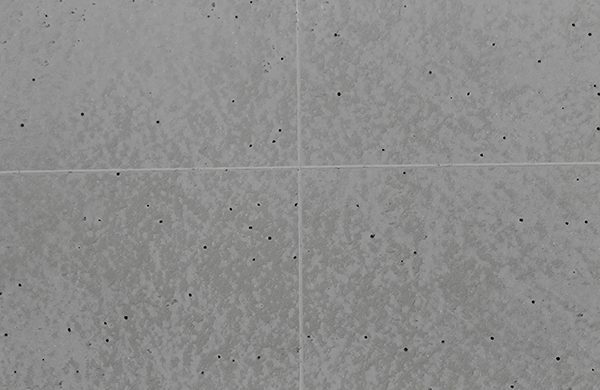 Stippled or rilled textures with varying aggregate sizes are common looks with finish material. 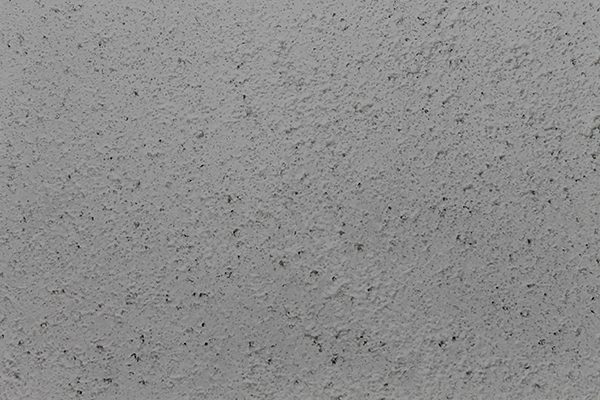 Surface techniques significantly enhance the surface design options, allowing a limitless variety of textures to be created. 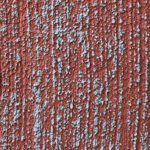 Color Effects added to the textured finish expand the visual appearance of the surface and give it an individual expression. 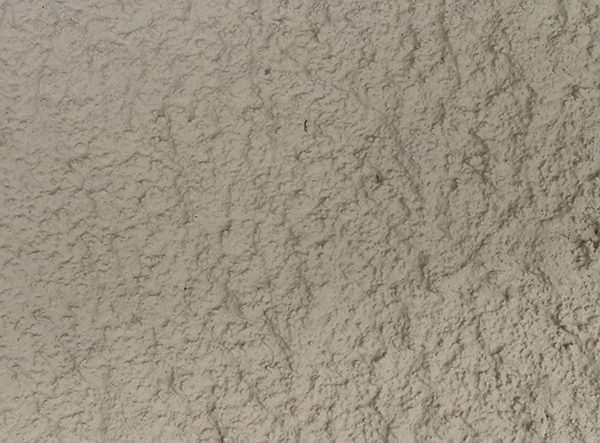 A linear surface texture provides a surprising effect when combined with color and light. StoSignature, Texture Linear uses a brush instead of a roller to achieve this unique aesthetic. 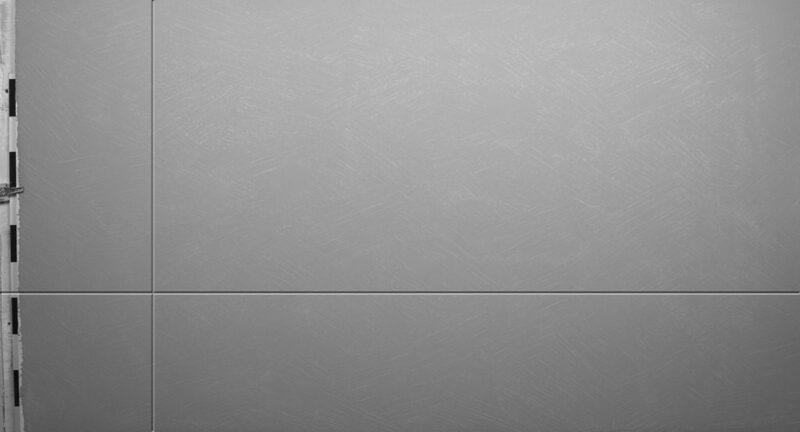 This is just one of the variety of customizable surface textures made possible with StoSignature. 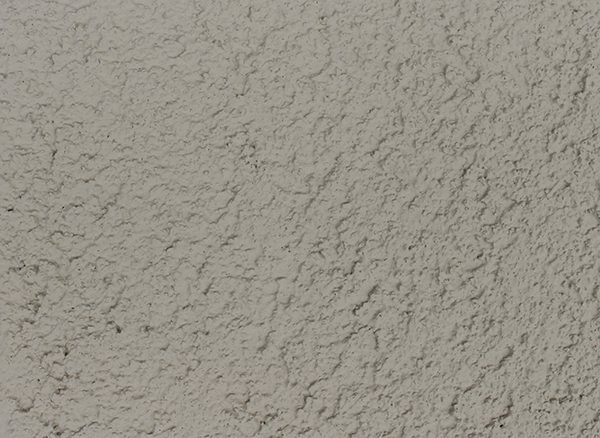 Achieve a variety of smooth surface aesthetics with StoSignature: Texture Fine. 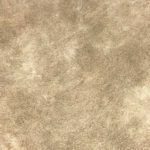 From completely smooth, to lightly grooved or softly textured, StoSignature makes it easy to create your own custom surface texture. 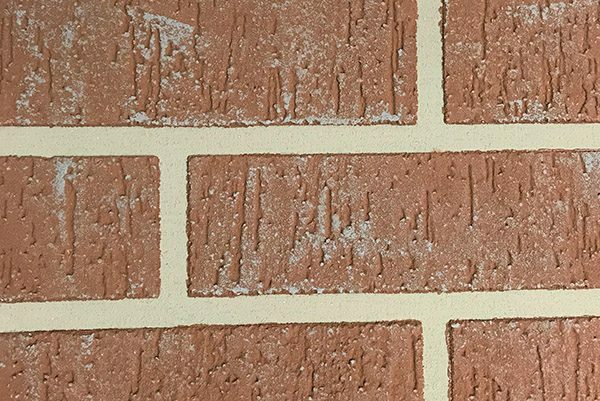 StoSignature Texture Rough allows you to create a variety of rough finish surfaces adding a dramatic effect to a building façade. StoSignature makes it easy to combine color and texture effects into your own customized surface aesthetic. 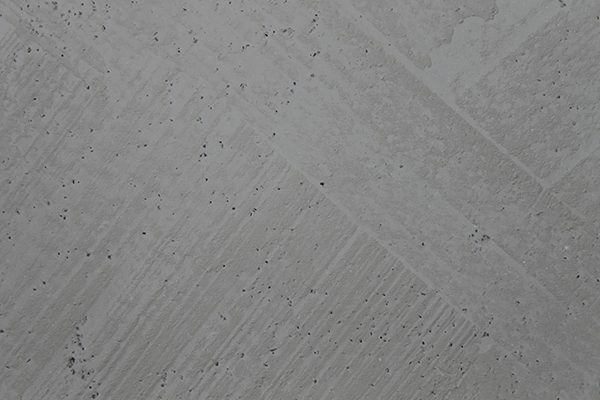 Finish has always been used as a material that can subtly evoke the impression of other materials. 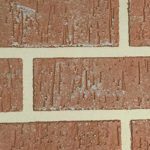 Tried-and-tested formulations for textures, effects and colors make it possible to create designs that leave a real impression – whether in the appearance of stone, brick, wood or concrete. 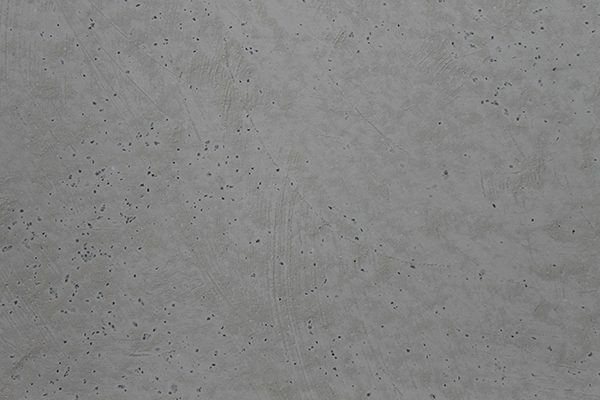 A variety of concrete surface textures can be achieved with StoSignature, Impression Concrete. 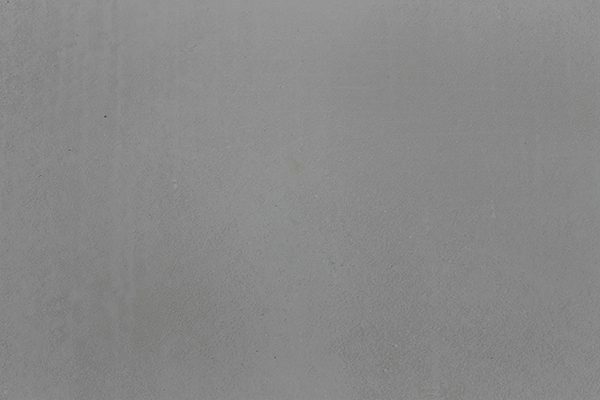 Smooth, textured and even formed concrete surface impresssions are just some of the customizable finish surfaces made possible with StoSignature. 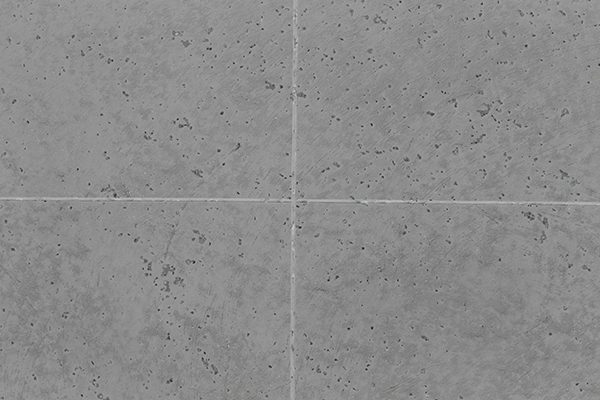 Stone provides an elegant aesthetic to a building either as an accent or as a primary façade component. 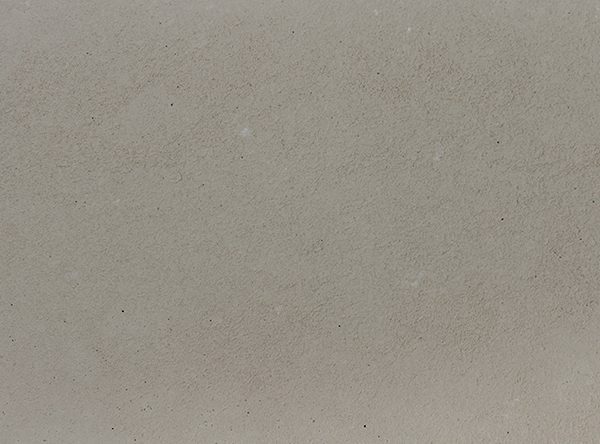 StoSignature, Impression Stone, allows you to create a variety of stone surface textures, ranging from a smooth limestone to a colorful granite. StoSignature gives you the freedom to create your own custom surface aesthetic. 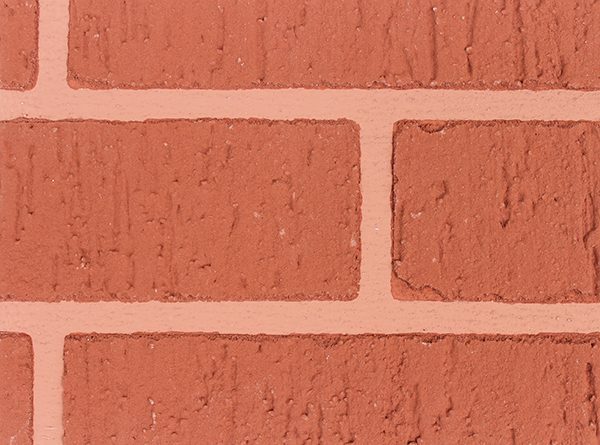 Achieve the timeless aesthetic of brick in a wide variety of customizable colors, sizes and textures. 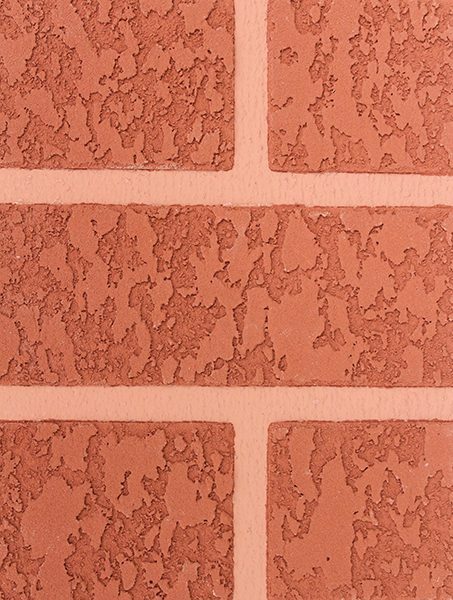 StoSignature Impression Brick makes it easy to create your own custom brick finish surface. 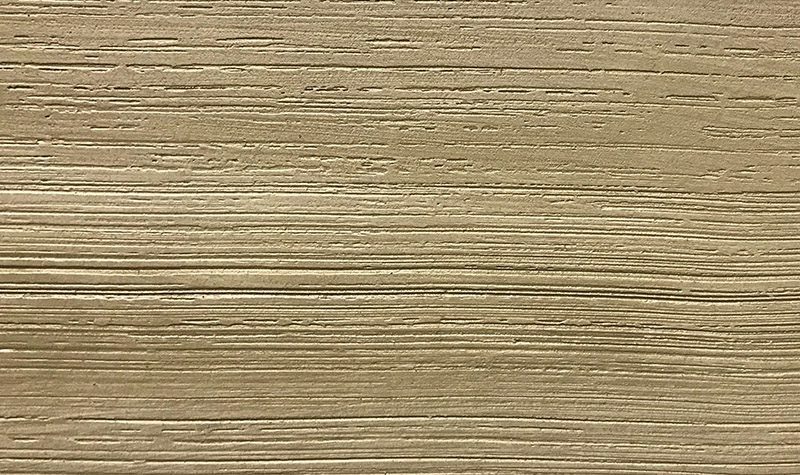 Wood grained surface textures provide a natural looking aesthetic to a building façade. A variety of wood grained textures and colors can be created with StoSignature, Impression Wood. Smooth, rough and knotted grains are just some of the customizable finish surfaces made possible with StoSignature. Subtly tinted or with bold colors, transparent or with a stain: the elaborate color system from Sto gives a great deal of freedom when it comes to color design. 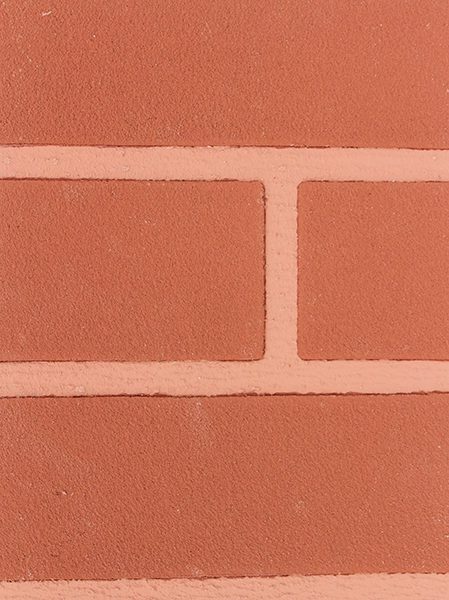 Our range of colors and application techniques allow you to create an endless variety of tone and texture accents that highlights the unique surface of the façade. 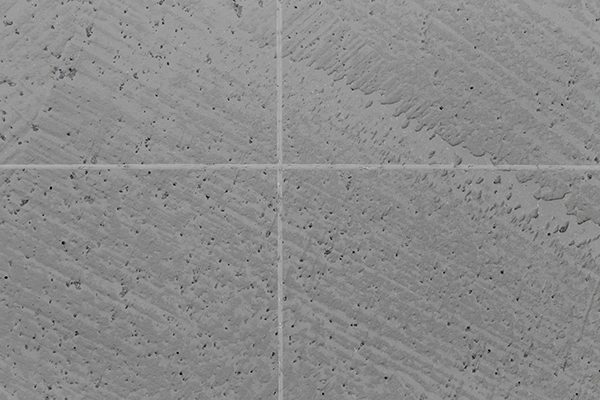 StoSignature is a customizable collection of textures, colors and effects that are used to create unique surface aesthetics. StoSignature Color Effect Partial is a technique that colors the raised areas of the texture providing a color accent that highlights the unique surface structure. StoSignature makes it easy to create your own custom surface aesthetic.  Achieving an antique, mottled or stained appearance on any surface is easy with StoSignature, Color Effect Variegated. 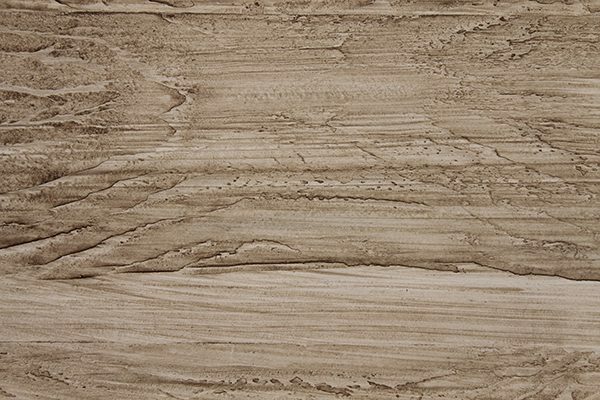 The variegated effect allows you to create a rich variety of tones and textures, resembling natural stone, stained concrete or antique plaster. By combining textures and color effects, you can create a virtually unlimited palette of surface aesthetics.